Pete Bludman is a partner in the General Liability Group at Margolis Edelstein, where he represents defendants in a all aspects of negligence, dram shop and construction defect litigation. He has defended hundreds of cases in a three-decade long career involving burn injuries, paralysis, brain injuries, loss of limbs and death. He has represented a wide range of clients that include product manufacturers, construction companies, building owners, truck companies, taverns, restaurants, and numerous other business entities. 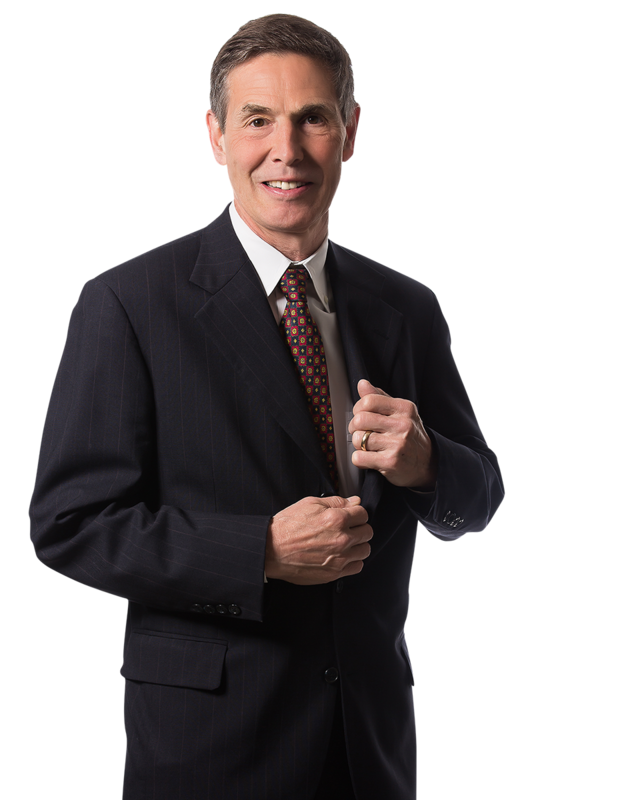 After practicing civil litigation in two smaller firms for eight years, Pete joined Margolis Edelstein in 1993 and has been a partner since 1997. Pete is a very experienced jury trial attorney, having tried more than 20 cases to verdicts, at least three quarters of which were defense verdicts. Those trials included the defense of defamation, sexual harassment, employment and civil rights discrimination, premises liability, products liability, and motor vehicle matters in numerous state and federal courts. Pete has a significant background in medicine, having worked for several years in microbiology and genetics laboratories before entering law school. He obtained undergraduate degrees in History and English from Haverford College and in Biology from the University of Pennsylvania, where he also received his J.D. Pete served for many years on the State Civil committee of the Philadelphia Bar Association and has lectured and written on several aspects of insurance defense litigation. He also served on the Board of Trustees of Beth David Congregation, Gladwyne, PA, where he remains an active member.